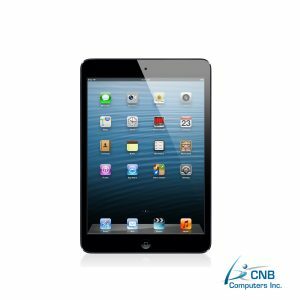 A lighter design than the first generation iPad, this iPad2 32GB with Dual Core A5 processor is powerful and convenient. With 32GB of space, you will have lots of room to be amazed running apps running on iOS 8.2. It has a 1024×728 resolution and a 9.7” usable display. 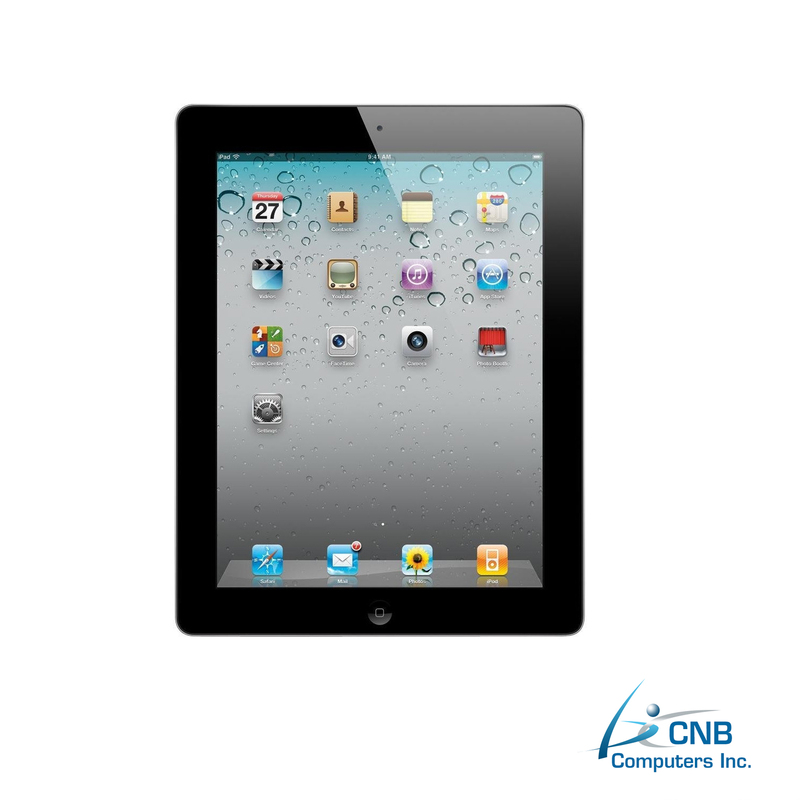 At a very light 1.3 pounds it is one of the lightest tablets in its class and year range.